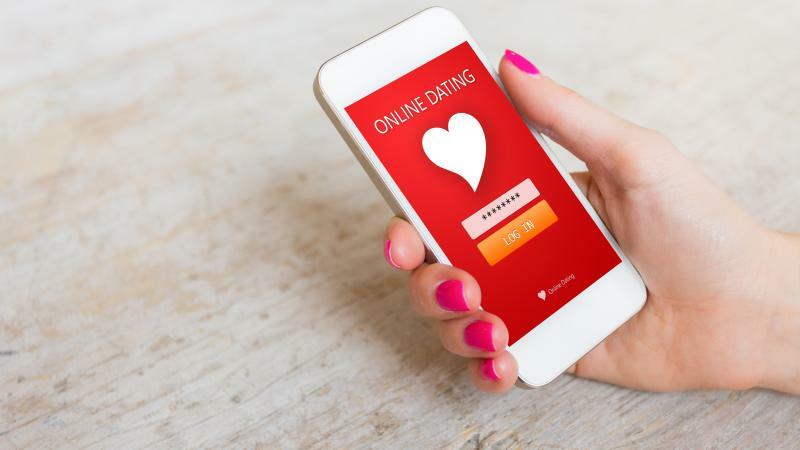 Thanks to online dating and the creation of dating apps, it’s easier than ever before to connect with new people and meet your potential “other half” – but sometimes, dating apps can seriously dry up. If you’ve been looking for a partner for a while, you’ve likely noticed that matches can be few and far between. Fortunately, spicing up your love life on a dating app is as easy as making a few tweaks to your profile. If you’re looking to score more matches on dating apps of all kinds, here are the tips you need to know. Your profile picture is the very first thing potential matches see on a dating app – and if your photo isn’t doing you any favors, it could be the reason you aren’t getting very many matches. First impressions matter, especially when it comes to online dating. You want to choose a profile picture that highlights your best assets: your smile, your style, your height, or really any qualities you think show off what you truly look like. But there’s one thing you definitely don’t want to leave out of your profile – and that’s eye contact. Update your dating app profiles with a photo where you’re making eye contact with the camera or photographer. It might seem like an unusual pose, but according to a 2012 study published in Human Brain Mapping¹, eye contact makes a big difference. This research study found that strong eye contact is proven to make you more memorable to people, improving their facial recognition ability and helping you leave a lasting first impression. Need more convincing? Cosmopolitan² reports that the chief marketing officer at OkCupid found that profile pictures featuring individuals looking right at the camera perform better, garnering more matches and connections. Crafting the perfect online dating bio is truly an art. You want to sound appealing, interesting, funny, and likeable – but accomplishing all of that in a few sentences is tricky. And, according to Tinder executive Rosette Pambakian³, men are 98 percent less likely to match with other daters if they leave their bios blank. This means your bio is just as important as your profile photo. Of course, simply filling out your bio will net you more matches. But here’s a tip that’ll make your bio stand out even more: don’t shy away from talking about your likes, your interests, and what you’re like. According to Popular Science⁴, you should craft your dating app bio by keeping it short and showing rather than telling. Instead of using a list of adjectives or attempting to be witty, use your bio space to show off what you enjoy. Do you like skydiving? Are you big on volunteering? Do you love camping and hiking, or perhaps prefer curling up with a new Netflix show? Mention your favorite activities so potential matches can really learn whether you’re a good fit for their likes and dislikes. If you’ve been browsing Tinder, Bumble, or eHarmony regularly but have noticed you’re getting significantly fewer matches than before, you might want to consider a big aspect of dating apps: the algorithm. Just like Facebook and Instagram have algorithms that determine what you see in your daily feed, so too do dating apps. If you’re very active, browsing your dating apps daily, you’ll generate more matches as more users will be shown your profile. If you’re visiting the apps only every few days or once a week – or worse, you’ve taken a bit of a break entirely – you won’t be shown to others and won’t have potential matches sent to you, Popular Science⁵ writes. The algorithms of dating apps look at whether or not you’re logging in, searching for matches, sending and reading messages, and updating your profile. If you’re seeking more matches, check on your app behavior. Have you read or checked your messages lately? Have you browsed others’ profiles? Hopping onto the app for just a few minutes each day to browse and check in can greatly increase your matches. Finally, if you’re unhappy with the number of matches you’re getting on your current dating apps, there’s one surefire way to increase your potential matches and get your profile in front of new people: try other dating apps. Online dating is incredibly popular, and more and more people are heading online to find their perfect partner every day. And this means more and more dating apps dedicated to different interests and different ways of dating are appearing. You should consider checking out totally different dating apps you’ve never tried before to garner more matches. Bumble, an app that only lets women make the first move. Huggle, an app that matches people who hang out at the same places. Coffee Meets Bagel, which eliminates swiping altogether and sends you selected matches every day at the same time. And there are plenty of other creative dating apps available. You can search for dating apps that target your specific area or city, or for dating apps specific to your age group. You’ll even find dating apps targeted to unique interests, meaning there’s truly something for everyone and every personality. All you need to do is search for these different dating apps online and sign up for the ones that you think play to your interests and strengths.